Simplicity and accuracy in smoking cessation! 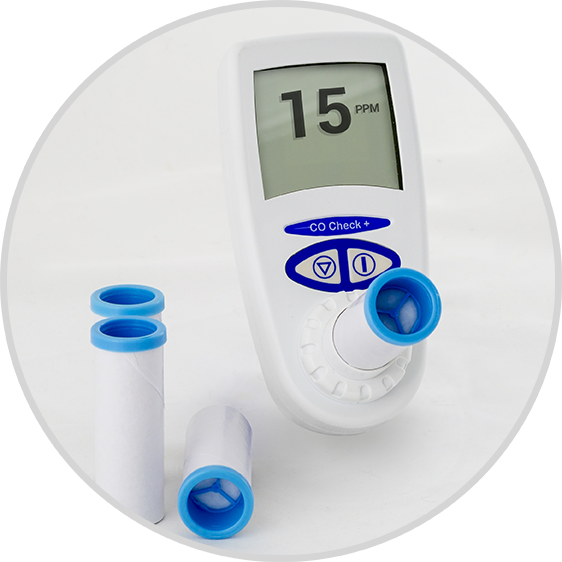 The CO Check + has been specifically designed as a low cost screening device for smoking cessation. 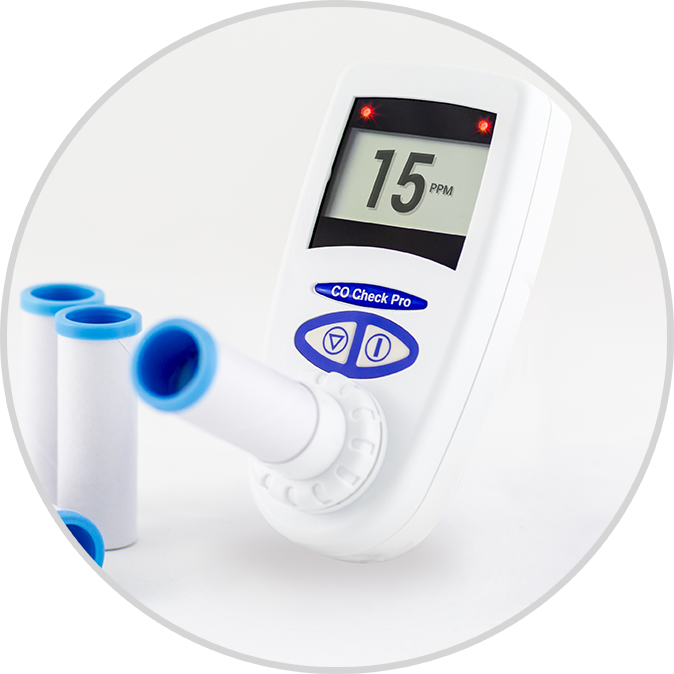 A single breath will instantly display results on the large screen in CO part per million (PPM) or % Carboxyhaemoglobin (%COHb) - the amount of carbon monoxide attached to your red blood cells represented as a percentage. 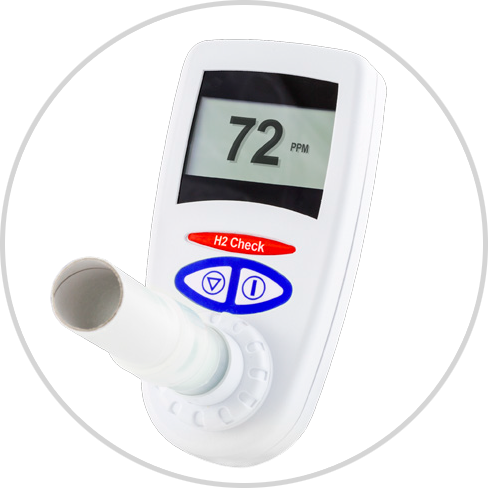 Users are guided to hold their breath with a count down timer and then encouraged to exhale with an on screen blow icon to assist testing compliance. The CO Check + comes complete with all accessories, CO level and %COHb guide chart and is supplied in a soft shell carry case for easy transport. Additionally the CO Check + is capable of detecting environmental CO levels. When the Environmental Capture is enabled, background CO levels are taken into account when carrying out a breath test, ensuring any possible environmental exposure is clearly visible and possible sources identified. Environmental levels are displayed in PPM. 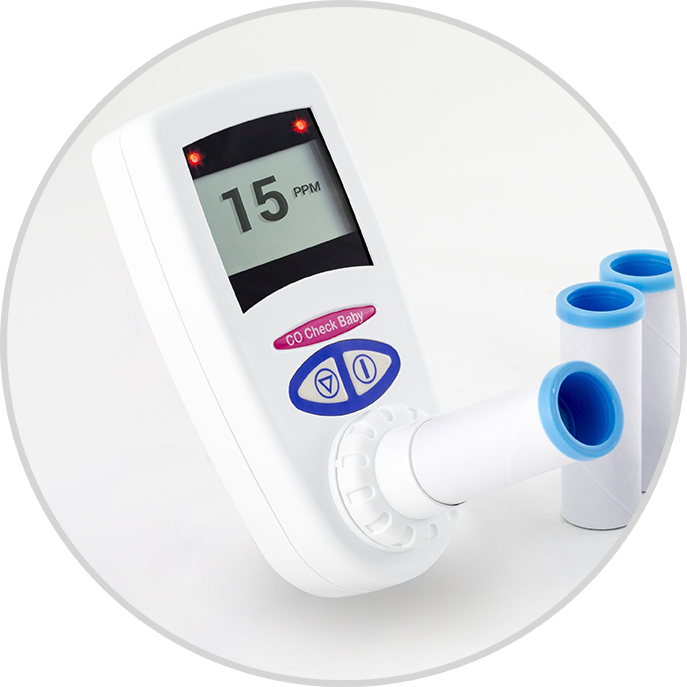 Suitable for screening for CO poisoning useful in occupational settings and,A & E departments.